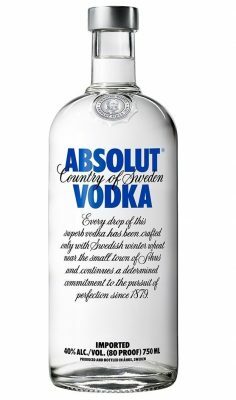 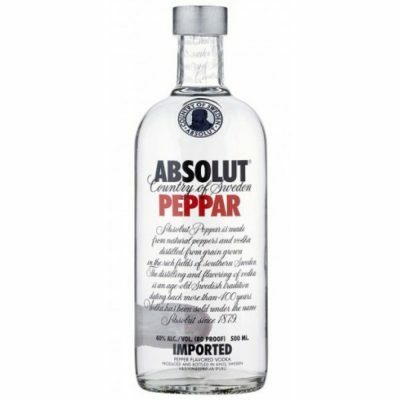 VODKA ABSOLUT PEPPAR 100 CL. 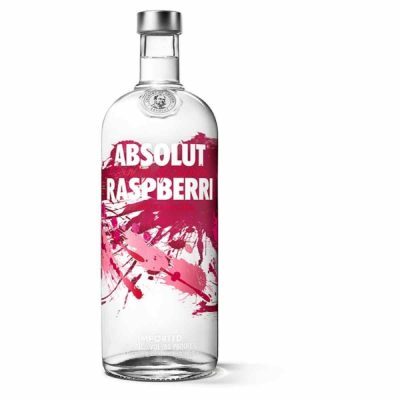 VODKA ABSOLUT RASPBERRY 100 CL. 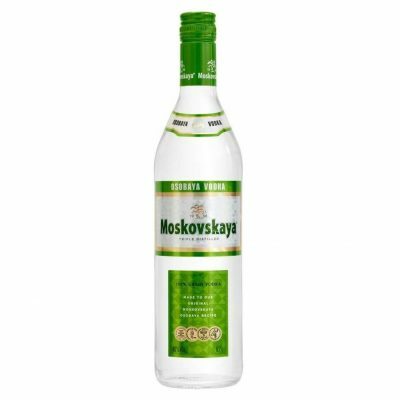 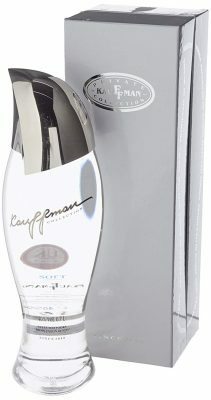 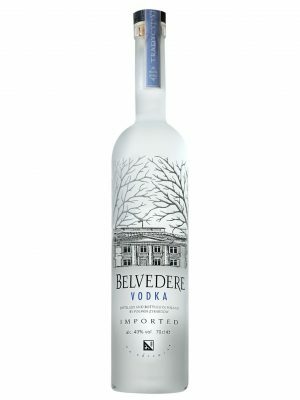 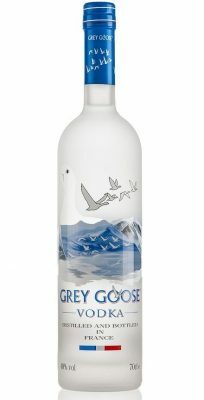 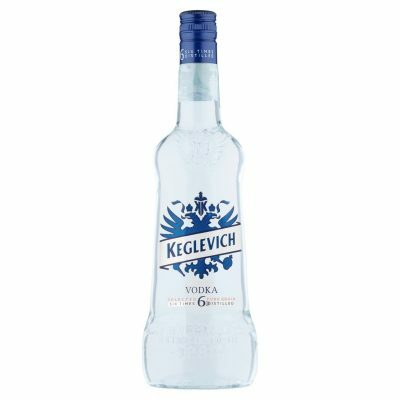 VODKA NORVIK CLASSIC 100 CL.